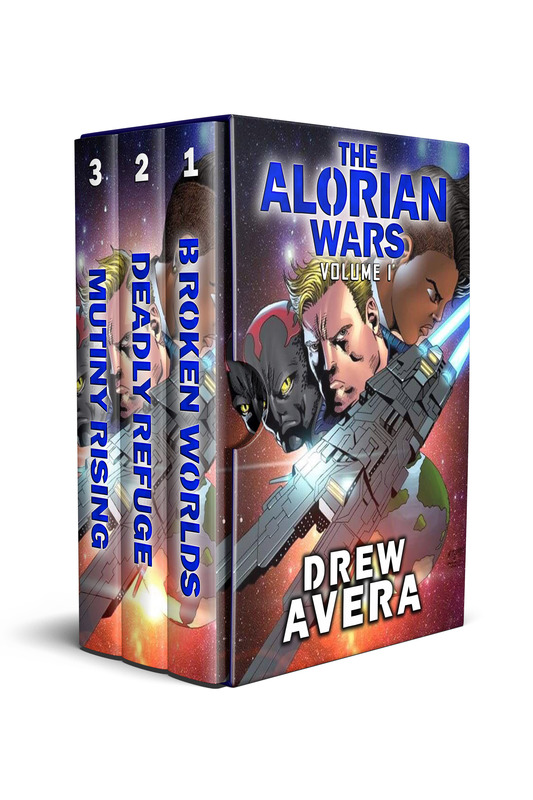 Blog | Drew Avera, Author | ACTION, ADVENTURE, SPACE BATTLES, OH MY! Rick Partlow and I teamed up to create an all-new military science fiction series featuring mechs and mercs. The series is based on my short story Hellfire, but the series is far superior to the small concepts brought forth in that story I wrote so many years ago. I’m proud of what we’re doing, and I’m ecstatic that Rick wanted to contribute and bring this to life with me. Hopefully you’re excited as well. Sometimes it’s difficult for authors to connect with readers on a level where both are truly satisfied. With hat in mind, we created a fan group where members, affectionately dubbed “mercs”, can connect with us. 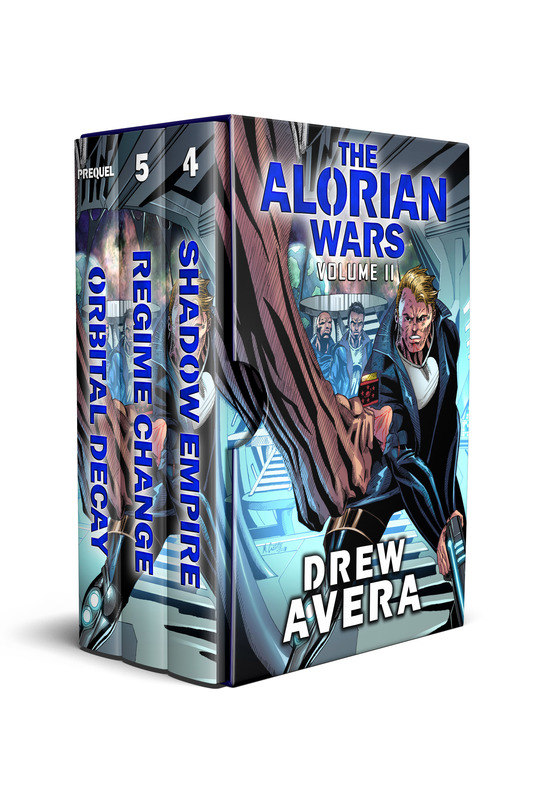 Mercs can pick our brains about the ideas and concepts outlined in the books, ruminate about the back story used to create this series, or just discuss their favorite characters. Along with discussions, we will provide exclusive content and reward our mercs for helping us spread the word about this series. So, what are you waiting for? Click the link below and join the team today! I recently teamed up with my friend, and the bestselling author of Glory Boy, Rick Partlow to bring to life a series that’s been rattling around in my head for a few years. We took my short story, HELLFIRE, jumped a couple of decades into the future, and dropped our main character into an unrecognizable America. That’s just the beginning. Merchants of War is more than a military science fiction book with battling mechs; it’s a story about loss and betrayal. it’s a book about holding onto hope despite the circumstances surrounding you. But it also has badass mech battles! So, if the sounds like a rip-roaring good time for your nightly reading, then grab a copy today on Amazon. It’s free in Kindle Unlimited! Be sure to visit Rick’s website by clicking the link under the image.